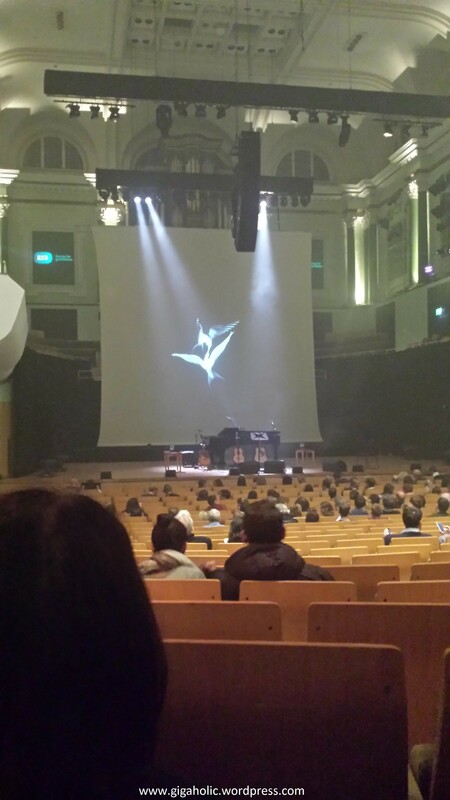 Paul Noonan’s duet side project premiered in the National Concert Hall. Unfortunately, there was a total camera ban so I only got a snap before the show started. As such an established performer, it was sweet to have Paul Noonan repeat just how nervous he was, but it really didn’t detract from the show. Beautiful harmonies, strong lyrics and fabulous melodies, the songs are just beautiful. The stand-out piece? The final song, dedicated to Crumlin Children’s Hospital staff, where Noonan’s baby had spent some time after birth, and sung with her mum – spine-tingling.